The Dots Podcast Conversation on Self-Love, Self-Awareness , and Much More! Hope you all tune in to hear our conversation. 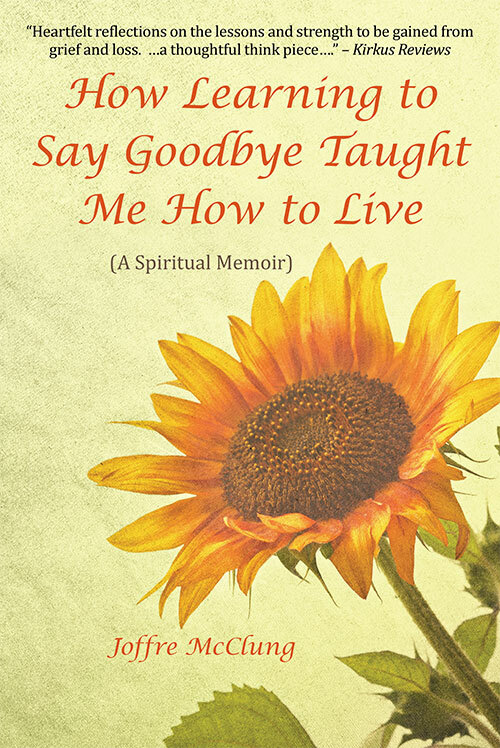 I’ll be talking with the Radio Broadcasters Hall of Famer Tom Barnard about my book, self-love and more. Listen LIVE here Download and listen anytime here. Here’s my interview on Popping Off with Mary Jane Popp We talked about the lack of civility and common sense these days and what the lack of Self-Love may have to do with it. It is a fun conversation. Click HERE to Listen now Until next time be the light the world needs and stay in love for all. 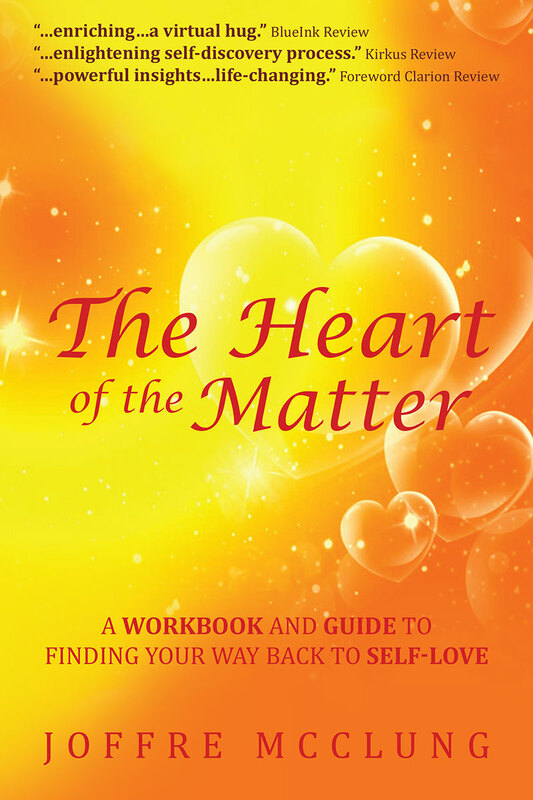 Joffre McClung is the author of two books The Heart of the Matter: A Workbook and Guide to Finding Your Way Back…..